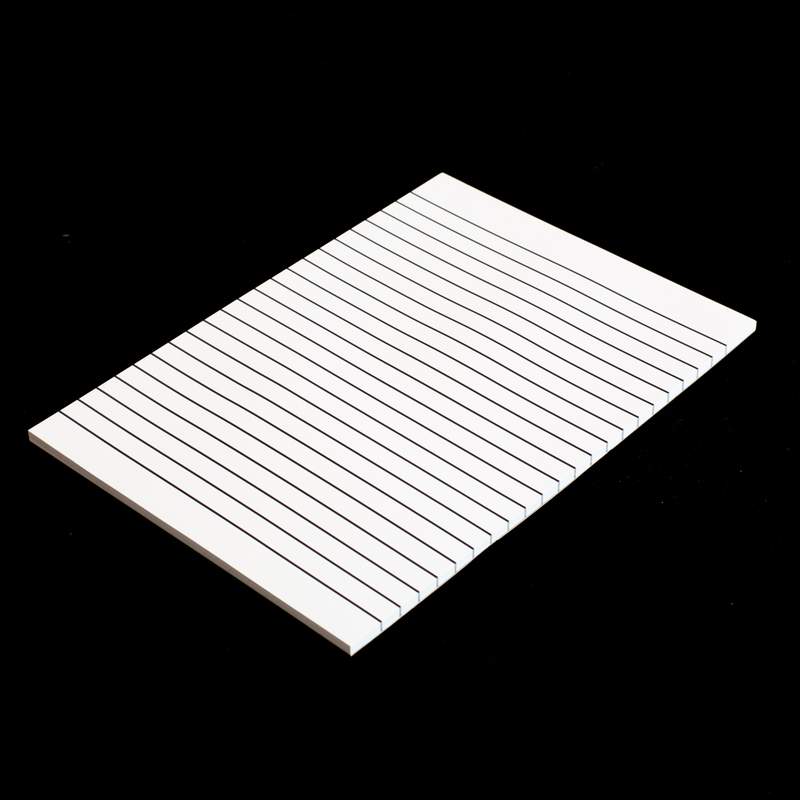 A4 sized writing paper with bold lines. 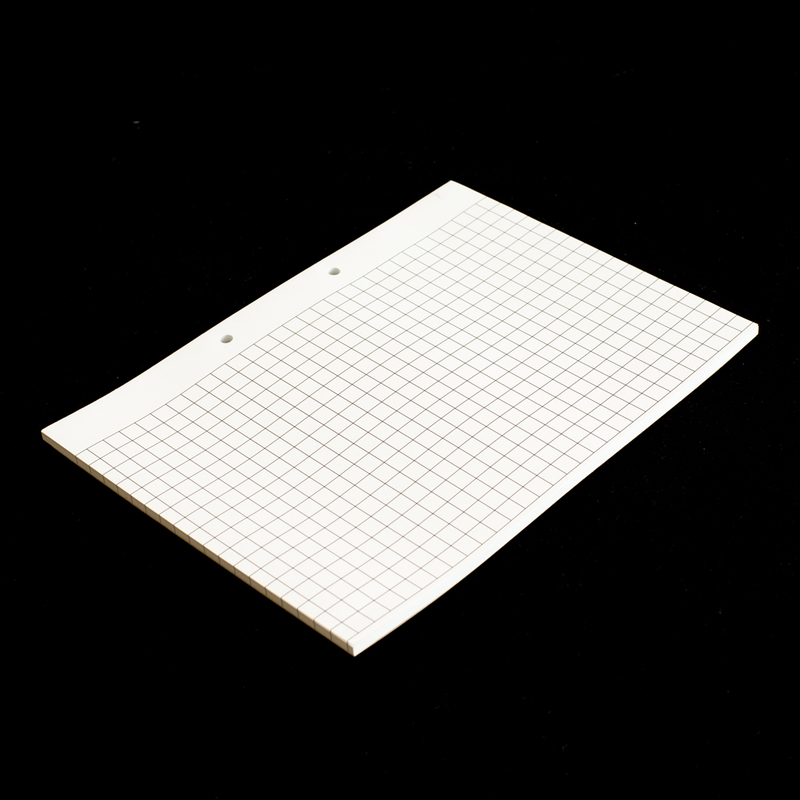 This 50 sheet pad has the sheets gummed at the top and does not have holes for inserting into a ring binder. 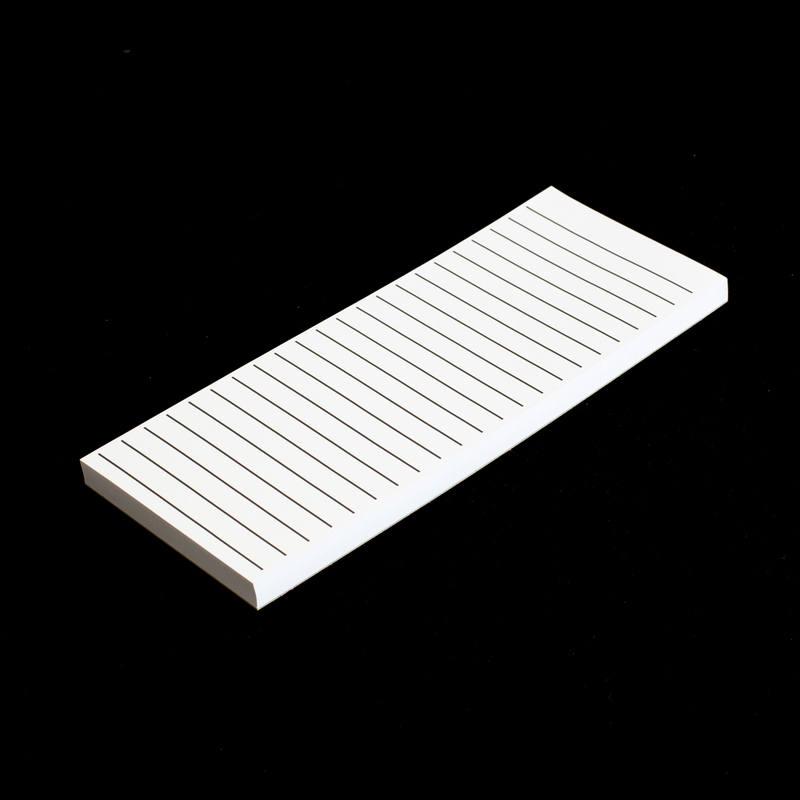 There is a 12mm gap between lines.